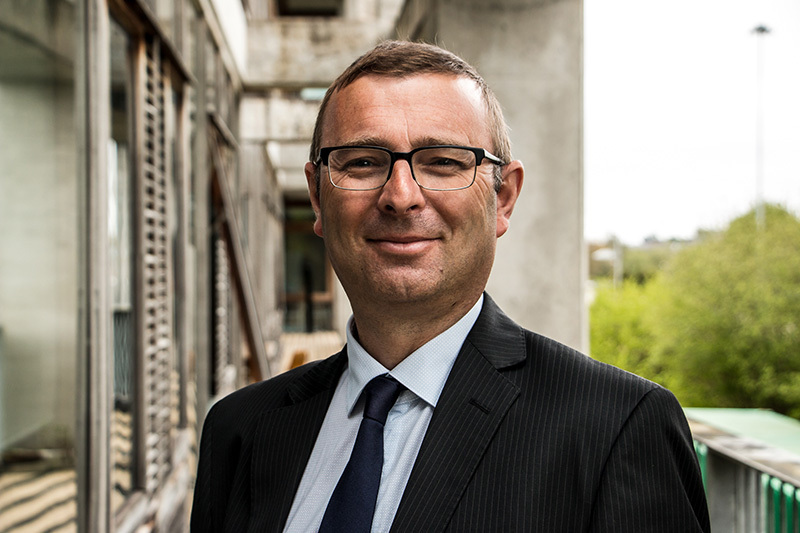 Raymond Alcorn has 15 years of experience in renewable energy from a commercial and R&D background both overseas and in Ireland. Originally a Chartered electrical engineer, Dr. Alcorn has spent his entire career developing and commercialising renewable energy. 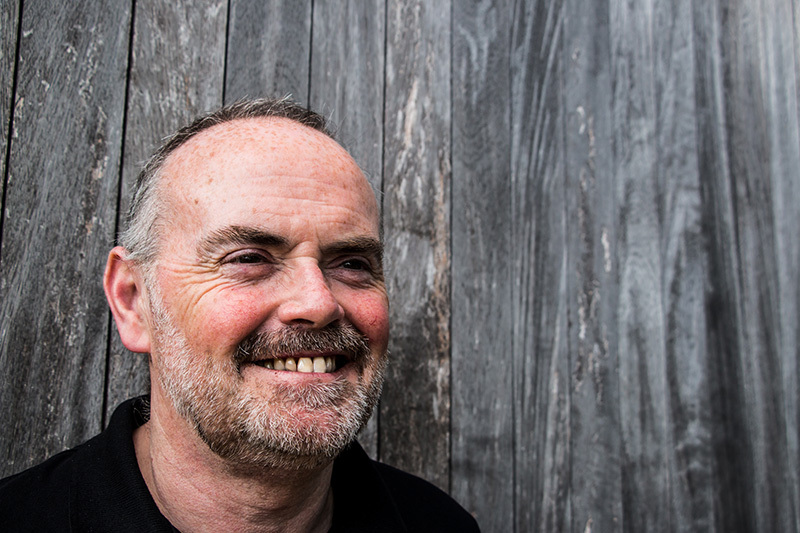 A Co-Founder of Exceedence and with over 20 years of Corporate Experience, John has extensive knowledge of the Renewable Energy Sector and in particular Marine Renewables. 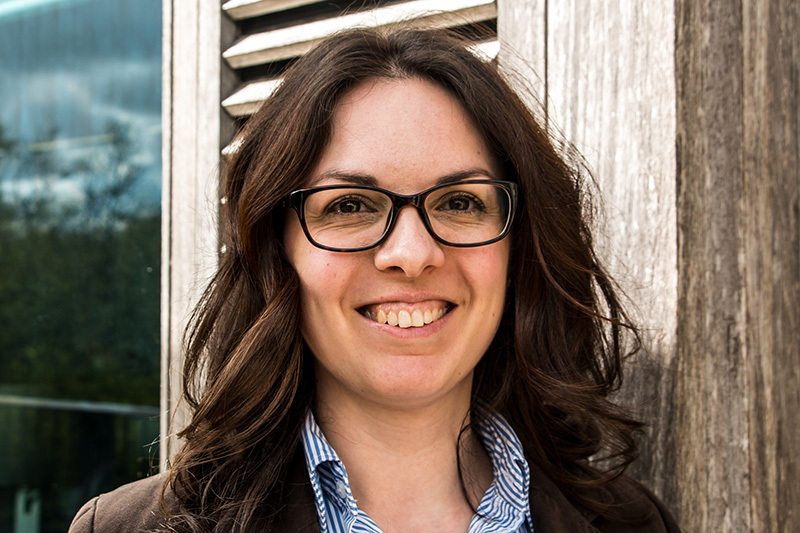 Annicka manages our technical projects and has over 10 years’ experience in the renewable energy sector. Her background is in both Energy Systems Engineering as well as in Finance and Economics. She has worked in a range of both EU and National projects in hydropower, energy storage and energy modelling for Utilities and Engineering consultants. Over 25 years’ experience in professional development of enterprise IT systems using a wide variety of tools, for a range of platforms. 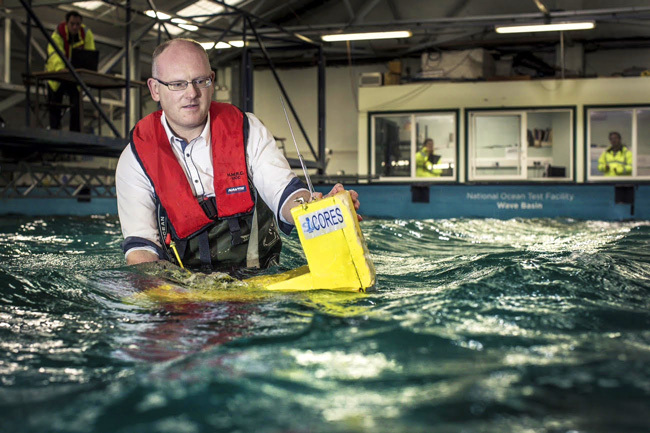 Chris has spent the last number of years leading various teams developing software for renewables. We all know climate change is a problem and we know that more renewable sources of energy are needed but the process of developing them is malfunctioning. Financial modelling for renewable energy projects can be costly and no current solution gives all key players a proper overall view. This was the inception for Exceedence; to catalyse commercialisation and investment in the renewable energy industry by providing software allowing to plan, analyse and optimise renewable energy projects and technologies. Exceedence’s mission is to provide the gold standard evaluation process for the sector to create sound, equitable and independent financial planning, which will bring confidence into, and de-risk, the sector. Our vision is to act towards a more sustainable future. This is the goal we are working towards, and we do it in accordance with our values: trust, integrity, expertise and knowledge. Exceedence is a spin-out company from University College Cork. The idea and desktop software were developed within the university over a number of years from 2008 to 2014. Enterprise Ireland supported the initial technology development through Commercialisation Fund. Exceedence also benefited from the support of the Sustainable Energy Authority of Ireland and from the Local Enterprise Office in Cork City. 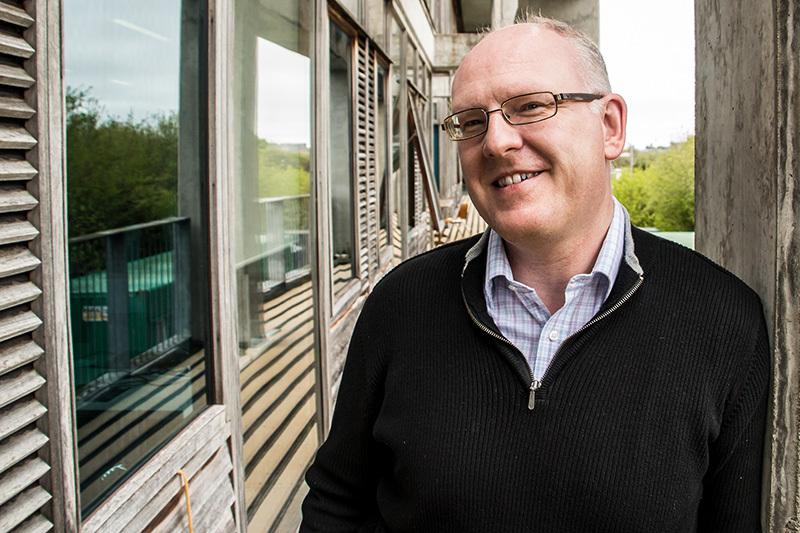 In 2015, Exceedence was formed, co-founded by Dr Raymond Alcorn and John Keating to commercialise technology licenced from UCC, who became a shareholder. After further developments, the cloud version of the software was created to be accessible and useable everywhere. The name Exceedence comes from the idea of “exceeding” i.e. going over something and from the same idea of “excelling”, of which the definition is “The probability of doing better than what you expect”. This is a perfect fit as we are always trying to increase the probability of success for all our clients. Exceedence current main office is in the Environmental Research Institute building in Cork. The ERI has been built with ecological material and is maintained in a sustainable way. ERI’s vision is “to enable a transition to a zero carbon, resource efficient and sustainable society” and its mission includes developing technologies enabling that. It is composed of many researchers, graduated and postgraduates that are all contributing towards that same goal. So, it was obvious to link Exceedence to ERI and to settle ourselves in its offices, as the building and its people reflects our values and vision of building a more sustainable world. 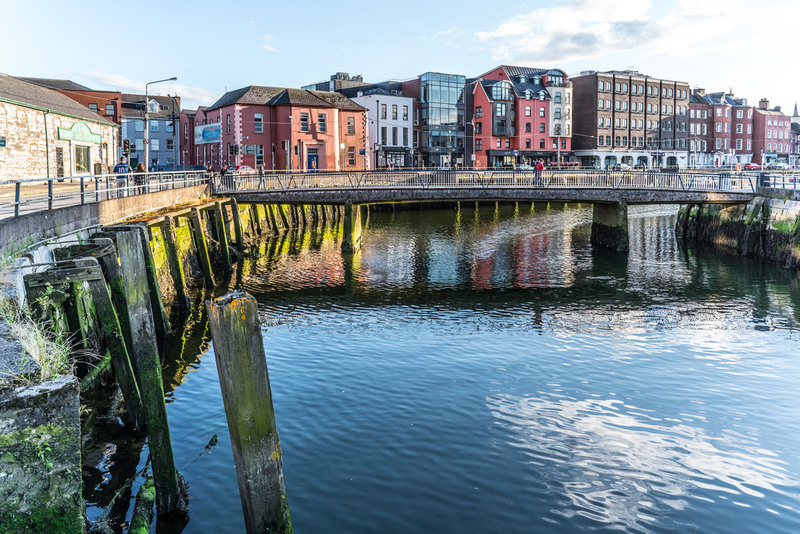 Cork city is a nice location choice for many reasons. 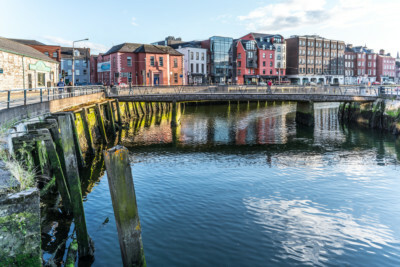 Known as the second largest natural harbour in the world, Cork is one of the oldest cities in Ireland with an interesting (maritime) history and artistic culture. Called “the real capital of Ireland”, Cork is an entrance door to discover county Cork that has many beautiful places to visit or to live in. This allows lots of people to easily access the city everyday while living around. 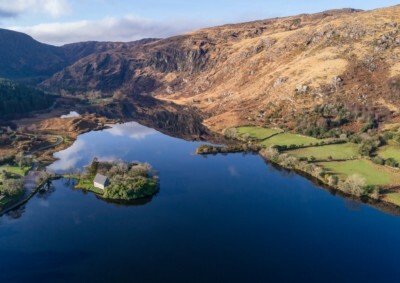 It’s a vibrant city, with plenty of things to do, like going to gigs, different festivals, comedy shows, visiting Fota island, Cobh and Spike island, and Blarney castle to name but a few. At the same time, it is not as stressful and busy as a big capital. 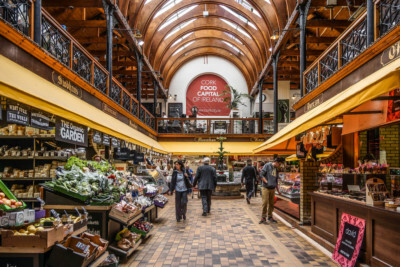 Cork’s population is diverse, which is reflected in the city’s many different types of good restaurants. 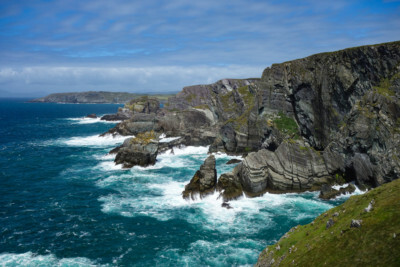 In fact, Cork is famous for its food in Ireland. Furthermore, in October 2018, county Cork was considered very active in the technology industry at a European level. It is even said that Cork city itself might become the most flourishing city in Ireland during the next two decades!